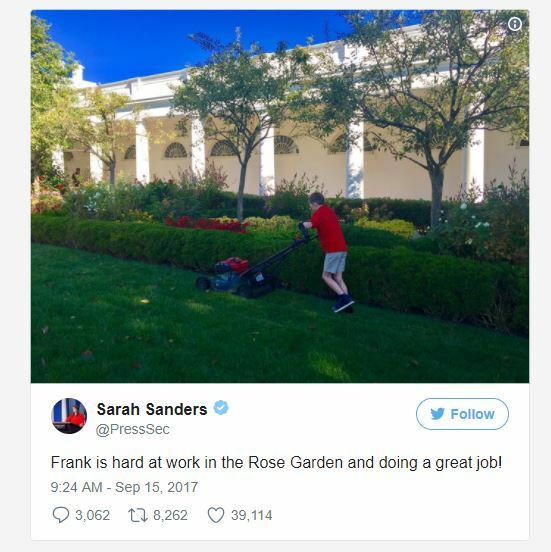 A boy mowing the lawn is about American as apple pie. For a great many of us it was the first job we had when we were growning up. Nice story. Hard working, self starter, showing ambition and drive. A story that should make everyone happy. 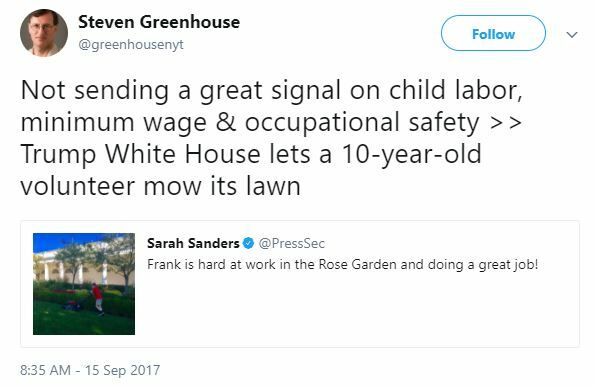 Not so, Steven Greenhouse, former labor reporter for the New York Times. Sounds like the rantings of yet another loony lefty with a bad case of Trump Derangement Syndrome.